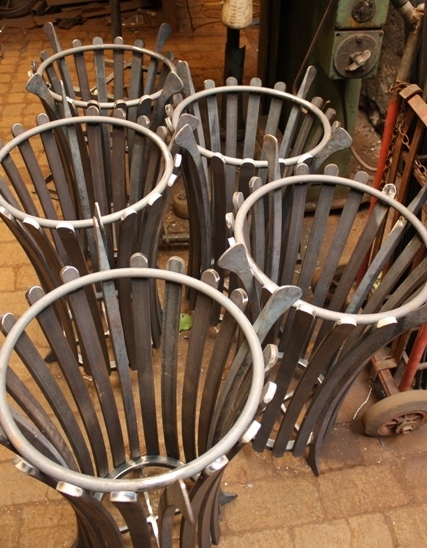 After a beautiful weekend of sunshine here in the West Country it’s no surprise that orders for our hand made wrought iron garden furniture and structures are starting to flood in. 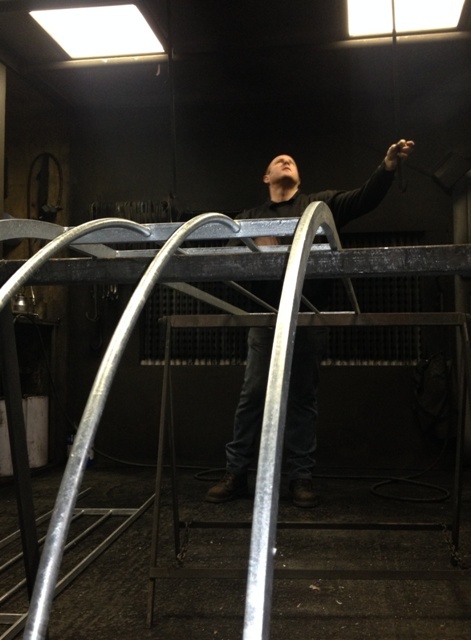 The Ironart team have been beavering away in the workshop these past few weeks making garden benches, chairs, tables, rose arches, pergolas, braziers and fruit cages galore. 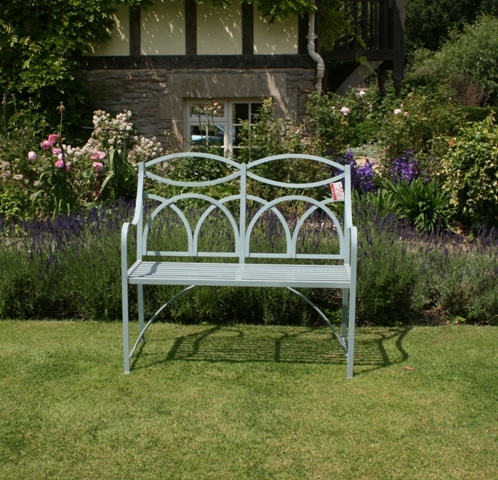 We have been making garden furniture and structures for many years now, and have developed a collection of best-selling classic designs with timeless appeal. 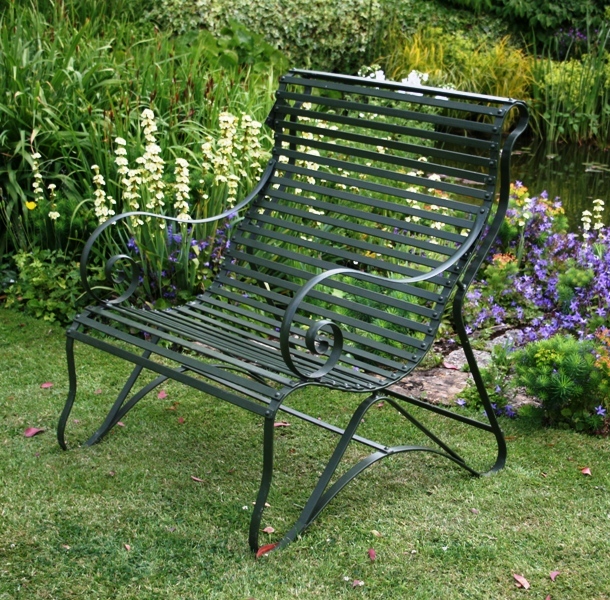 All our garden furniture and structures are galvanized to give them years and years of enjoyment. 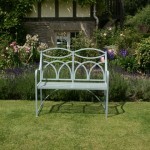 They are then painted here in our workshop in the colour of your choice. As ever the Ironart Lansdown benches are proving a real hit with clients and magazine editors – they are super comfortable with a laid-back seating style. We don’t have a showroom but we usually have a small selection of our furniture here in the yard in Larkhall on the edge of Bath. If you’d like to come and take a look please get in touch before you set off to come and visit.